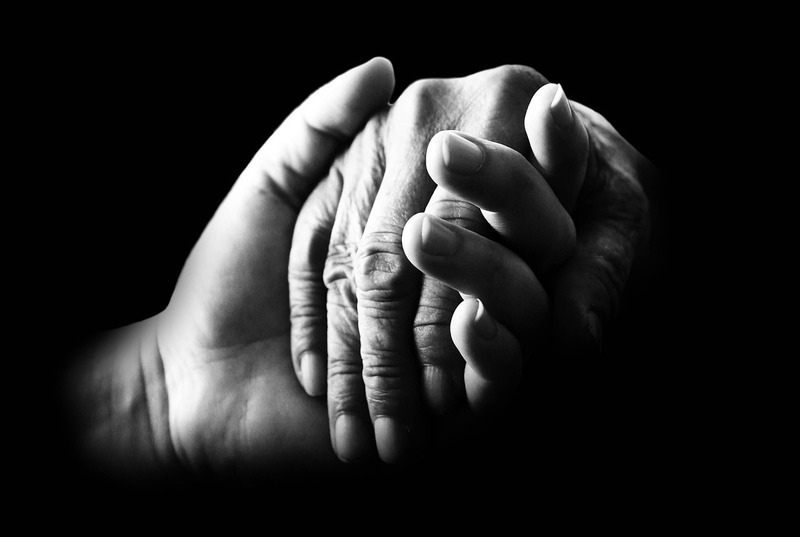 Supporting an injured loved one and helping them after they have been hurt can be a difficult, even daunting time. They will truly appreciate everything you are doing for them. By helping them, you could even be speeding their recovery. It can be difficult to know just how to help. This is why we’ve put together some ideas to get you started and get your loved one of the best road to recovery. If someone has been in an accident and been injured, the physical issues are easy to spot. The emotional ones are often much less obvious and could be hidden away. That doesn’t make them any less important, however, and if they are not dealt with as well as the physical issues, healing can take a long time. This is where you can help; providing emotional support is crucial and something everyone is capable of doing for those they love. Emotional support comes in a variety of different forms. Listening to what your loved one wants to talk about is one of them; they may just need to talk through their accident, and you can be the one who listens. You don’t have to offer advice. You don’t even have to say anything at all if it is not required. False reassurances can have a negative effect, after all; listening is enough. Don’t try to make people do things or feel things that are difficult for them; it will happen at their own pace, and you just need to be there for support. Something you can do to help that is practical and essential is ensuring that your loved one keeps up with their doctor’s appointments. Seeing the doctor after an injury is important for progress to be monitored and to ensure that nothing else is wrong. Recovery will be delayed if appointments are missed. Therefore, if you can be there to take your loved one to the doctor, or you remind them about their appointment at the very least, this will be helpful. The more appointments that are made, the harder it can be to keep up with it all, so having someone to help can be reassuring and helpful. Appointments might not just be with doctors, however. Your loved one might need to speak to the-compensation-experts.co.uk about compensation for their accident and subsequent injuries, and these and other appointments are also important. Sometimes people with an injury can try to do too much too soon, and this will not help them but push them back and cause their injury to take much longer to heal. By making sure that your loved one does as they are instructed to by doctors and physiotherapists, and helping them along where necessary, you can assist in the healing process without even realising it. You may need to explain to your loved one why they should not do certain things, and why it might hurt them. If you need additional advice don’t hesitate to speak to a doctor about the consequences so that you are fully armed with the knowledge.